Introduced to Australia and Hawaii to control pests, these adaptable amphibians have since become one of the world’s most notorious invasive species. 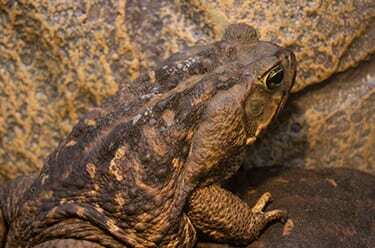 Cane toads secrete a toxin through their skin that leaves would-be predators twitching, paralyzed or dead. 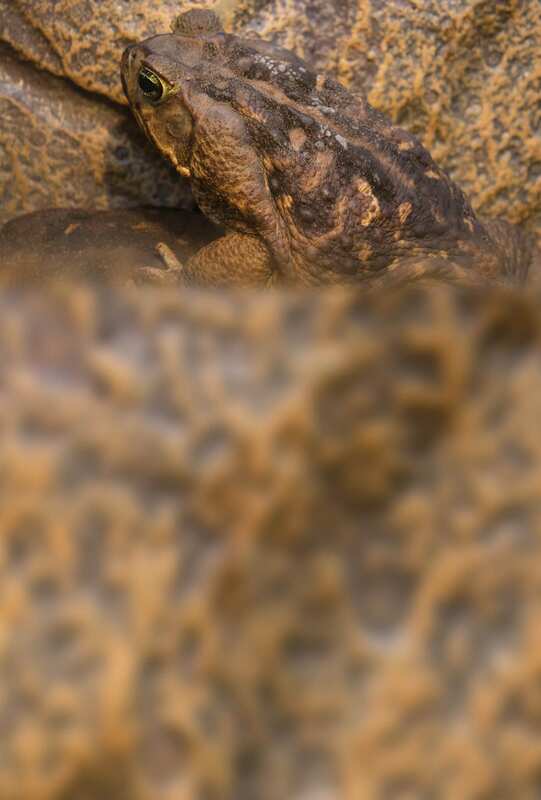 Native amphibian populations have declined in the areas where this toad has been introduced due to increased competition for resources.